A SEQ fishing institution for over twenty five years. 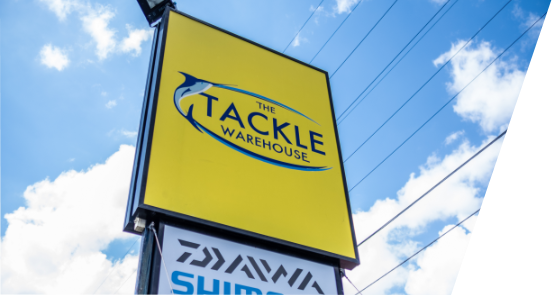 The Tackle Warehouse, a family owned and operated business was established in 1988. Our successful philosophy is to provide every customer with old-fashioned service and access to the greatest range of products. Our sales staff are keen and seasoned anglers, each with a lifetime passion for this great sport. When you get to talk to them, it won’t take you long to realise every aspect of their life revolves around fishing. Apart from fishing recreationally they also regularly enter tournaments, and write articles for numerous fishing magazines. Although each staff member has a broad knowledge of various fishing methods and scenarios, they each have their own specialties in areas such as game fishing, impoundment Barramundi, tournament Bream and Bass fishing, land based game, fly fishing, deep water jigging and estuary lure casting, just to name a few. 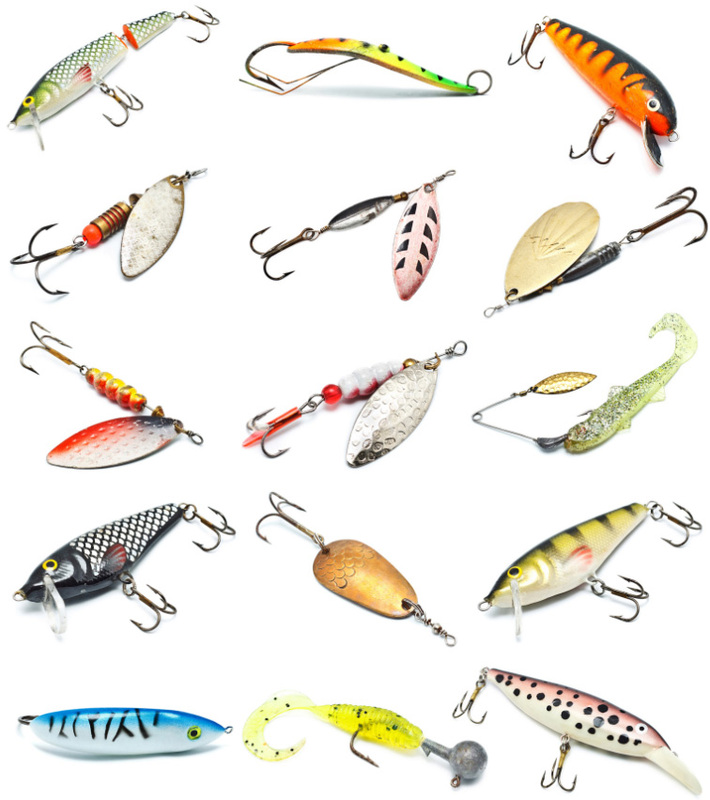 Experts in every style of fishing. We’ve got this season’s new gear.